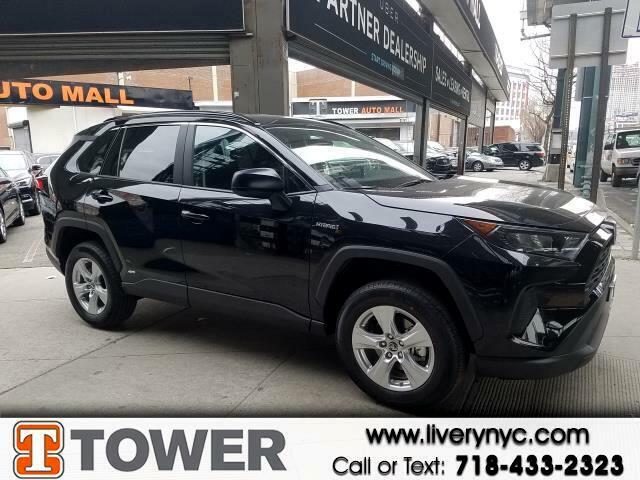 Used 2019 Toyota RAV4 Hybrid LE for Sale in Long Island City NY 11101 Tower Auto Mall Inc.
You'll have a memorable drive every time you start this 2019 Toyota RAV4 up. This RAV4 has traveled 41 miles, and is ready for you to drive it for many more. Its sensibility is matched by a spread of extra features, which include: blue tooth,power locks,power seats,power windows and rear view camera Are you ready to take home the car of your dreams? We're ready to help you. We work our hardest to give you an outstanding experience and ensure you're always completely satisfied with every aspect of our services. Message: Thought you might be interested in this 2019 Toyota RAV4 Hybrid.